Thanks for checking out the build! This is my first PC build of this magnitude. I got a MSI Duke 2080 Ti when they first came out and were hard to come by. Unfortunately, I built this PC months later and almost wished I had held out for something else.. But as soon as I unboxed it, i found that it looked a lot better than i expected with the beautiful backplate and RGB logo. 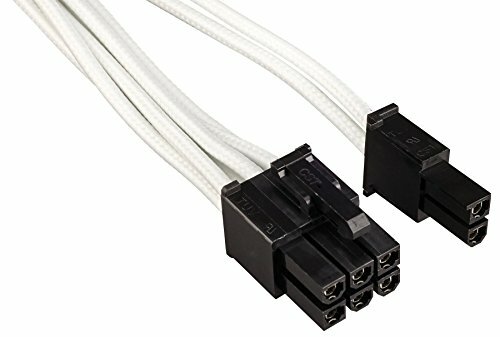 I added some Corsair individually wrapped PCIE cables for aesthetics. I think it matches the white theme of the NZXT H700i case. I swapped all 4 NZXT case fans and 2 Corsair CPU cooler fans for Corsair's ML140 RGB fans. I never in my life thought I would spend that much on RGB fans but they are definitely high quality and it's fun tinkering with the different light profiles through corsair's icue software. The two RGB strips were included with the NZXT H700i. The Asus Maximus XI Hero motherboard and 9700K processor are more than plenty for my needs. I chose the Corsair Dominator Platinum RAM sticks and, OF COURSE, after buying them, Corsair decided to refresh this line with RGB models (which look sick by the way -_-). I ended up placing a Dominator Platinum airflow fan over the top of the RAM sticks so it ended up being not a big deal. I went with the Samsung 970 EVO for my M.2 SSD option. I was opting for the Barracuda for my mass storage but found the FireCuda on sale so that's why I ended up with that. 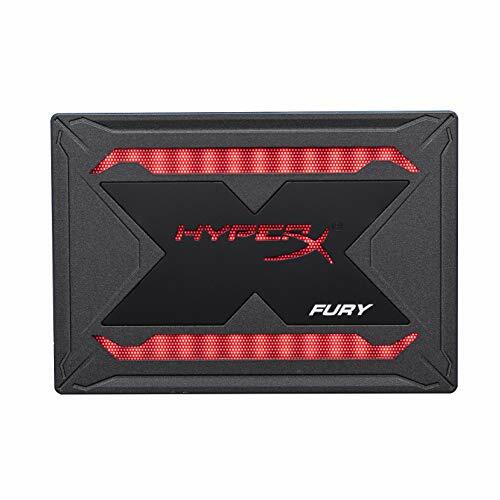 :) I saw the HyperX Fury RGB SSD on sale and thought why the hell not since the NZXT case had 3x mounts for SSDs toward the front of the case (with 1 of them front and center!). RGB SSD is a thing now apparently. Originally, I got a gold plus Corsair RMX PSU but ended up switching and going up to a HX 750i platinum PSU to make things a bit more efficient. Maybe a little cooler in theory. Idk. 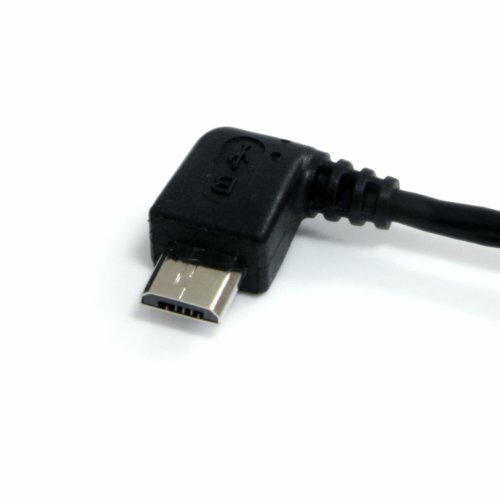 Unfortunately, the MOBO I had did not come with enough USB headers which required me to buy an NZXT internal USB hub. It works wonders, but cable management is difficult! What else can I say? If you enjoyed the build, check out my channel Lil Rice Muncher Gaming and the short time lapse video I made! Feel free to leave any comments or give me feedback. Thanks a ton! Haha thank you! I was interested in something different with the Dominator Platinum series. I'm glad I went in this direction but man the new RGB Dominator Platinums though! Great build! I was thinking about getting the cooler you have for my ram. Does it only work with the dominator series or is it universal? Gotcha! Thanks for the help! Thanks! this pc was my one guilty splurge after starting my new job. Nice build! Can you post more pictures of your PC without RGB?